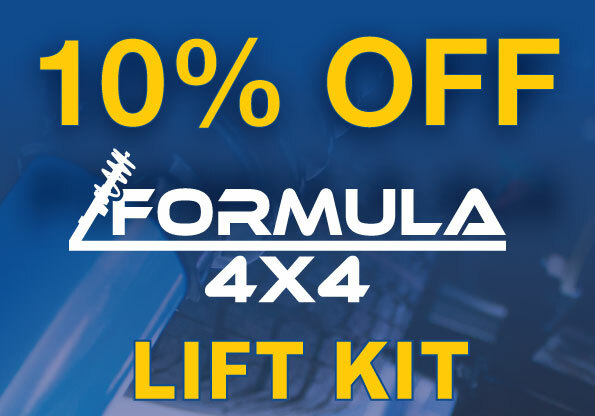 Fulcrum Suspension Rockhampton are your leading local suspension team for all repairs, upgrades and modifications. 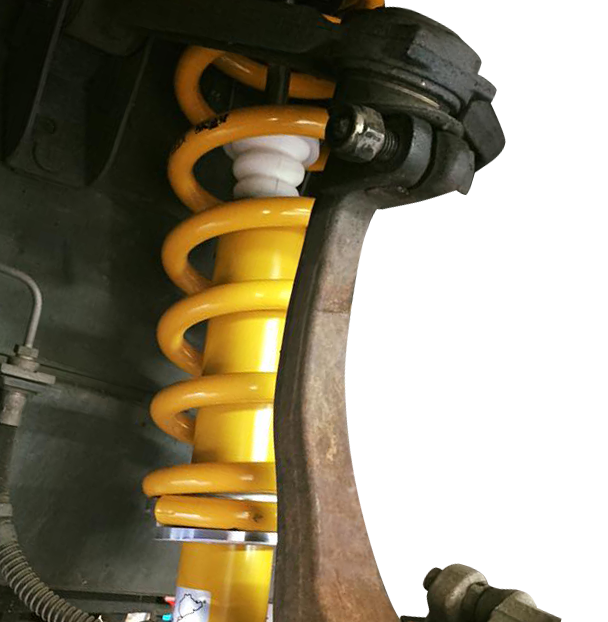 Taking pride in their workmanship, Fulcrum Suspension Rockhampton offer a great range and service for all makes and models of vehicles at an affordable price. 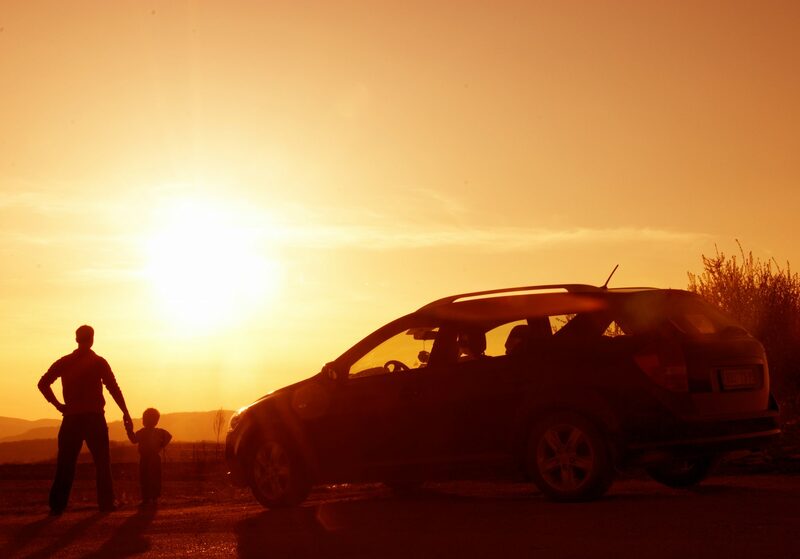 The team at Fulcrum Rockhampton, we believe your safety is important, that's why we offer a free steering and suspension safety check for everyone! 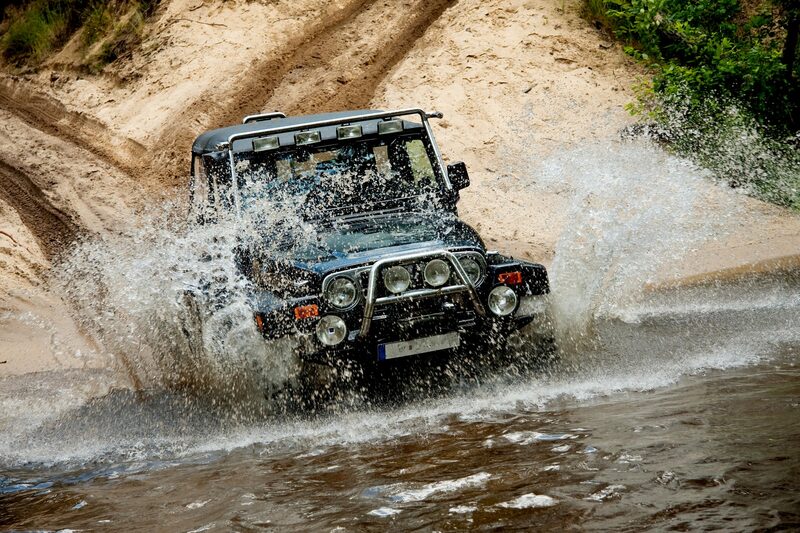 Contact us today to book for your free safety check. 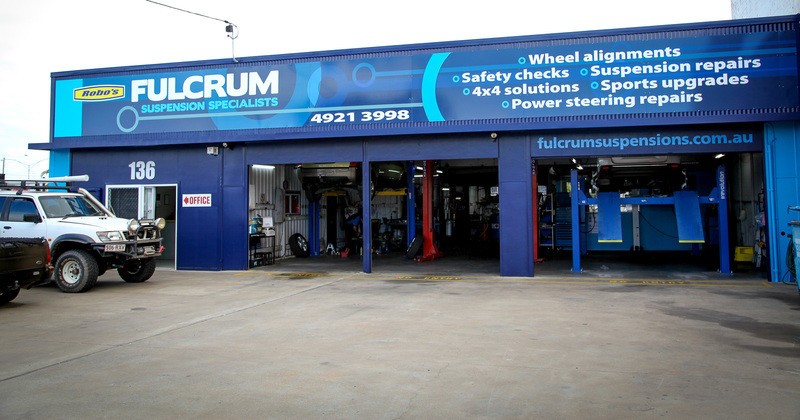 Whatever the purpose may be, Fulcrum Rockhampton offer wheel alignments, shock absorbers, 4x4 lift kits, performance suspension and many more. Check out our range of services and online store! Robos Group 2018, Some rights reserved.